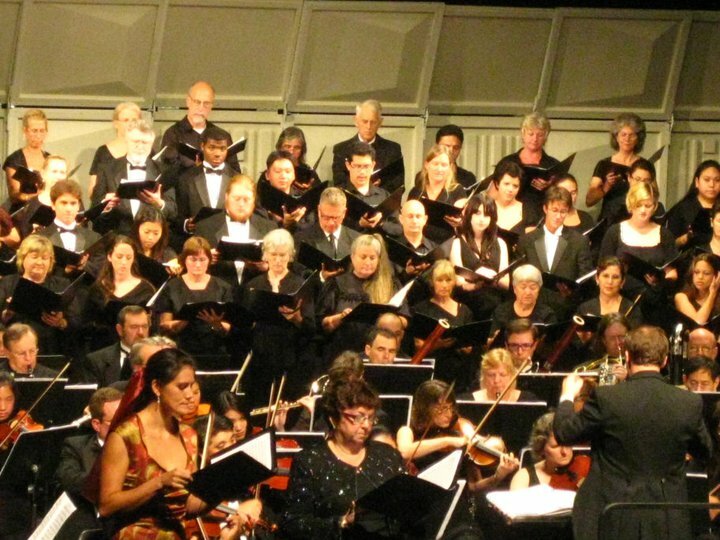 Welcome to Hilo Community Chorus’ Website! Thank you for stopping by. As you can see we are still in the process of setting up this website. We would love to have you leave us a comment though, tell us anything you would like us to know about you … tell us how you know Hilo Community Chorus! What do you need to do to join the choir? You have to want to sing! Really it is just about that easy. We are well into our Spring 2014 season and will perform the evening of Saturday May 10th at the Palace in Hilo. We practice Monday nights, UHH campus music room. If you come by before practice (6:30 pm) you might be able to catch Tom the director. If he is busy most anyone can help you. We are currently accepting applications from choirs for the 2016 Festival. We look forward to hearing further from you! Thanks!